The state of Washington has many breed-specific laws concerning dogs in different areas of the state. These laws generally ban the ownership of pit bulls or other “dangerous” breeds. However, the reality is that any dog can potentially bite someone and cause serious injuries. When these incidents occur, injured Bellevue, WA residents should know their rights and legal options. 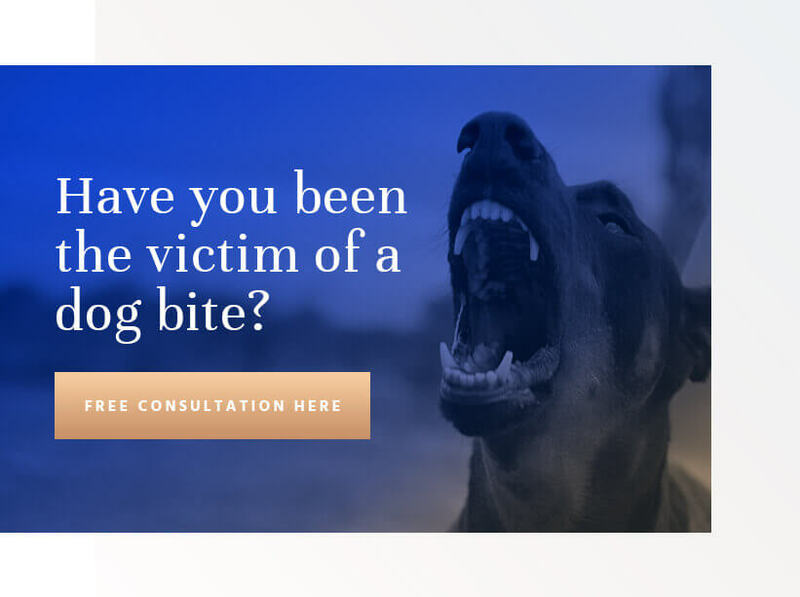 Colburn Law has helped many past clients secure compensation for their damages resulting from dog bites, so contact our firm today to learn more about how we can help. A dog bite is usually painful, but there are many other possible ways a dog can cause injury. Many dogs, especially larger breeds, have powerful jaws that cause puncture wounds, crushing wounds, and even break bones with the force of a bite. Larger dogs can easily knock a person to the ground, potentially causing bone fractures, spinal damage, or traumatic brain injuries. Washington law uses different standards for dog-related injury claims involving bites and other dog-related injuries, such as a dog knocking a person to the ground, but without biting. Unlike other states that follow a “one bite” rule, Washington enforces strict liability, meaning dog owners are completely liable for the injuries and damages their pets cause to others. In a dog bite case, the only available defenses for the dog owner are trespassing and provocation. The owner can avoid liability if he or she can prove the victim was illegally trespassing on private property or somehow provoked the dog into attacking, such as by intentionally injuring it. Medical expenses. A dog bite is a serious injury requiring immediate medical attention, and secondary injuries from falls or the dog’s claws will require treatment, as well. The plaintiff can claim compensation for all medical expenses resulting from the dog attack. Pain and suffering. Dog bites are very painful, and the plaintiff may require surgery and extensive recovery time. A dog attack can also be a traumatic experience, and plaintiffs can receive compensation for their physical pain and mental distress following a dog attack. Property damage. If the dog attack damaged or destroyed any of the victim’s personal property, such as expensive glasses or a smartphone, the plaintiff can claim the cost of repairing or replacing these items as damages. Lost income. An injury from a dog attack may cause serious injuries that necessitate a lengthy recovery time, during which the victim may be unable to work. It’s also possible for traumatic injuries to the hands, arms, face, or legs to cause permanent disability and limit the plaintiff’s future earning capacity. Dog bite cases can very quickly become complicated legal affairs. Dog owners only have limited defenses available, and it’s likely a dog owner may attempt to claim an injured victim provoked the dog into attacking or is otherwise responsible or partially responsible for the incident. Washington follows a pure comparative negligence law, meaning a plaintiff will lose a portion of his or her case award if he or she bears any fault for the incident in question. It’s essential to find a reliable and experienced Bellevue dog bite attorney to handle your case so you can avoid absorbing liability for an incident that was not your fault. If you or a loved one recently sustained injury from a dog bite or other dog-related incident, contact Colburn Law today to schedule a free and confidential case evaluation. We will review the facts about your dog bite claim and let you know what to expect from filing a lawsuit.